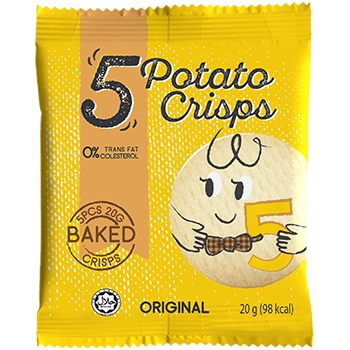 "Discover Our Best Crisps In Town And Pick Your Favorite One"
You’ll definitely say MORE to these thin and crispy BAKED potato crackers. That’s right! Its Baked and it’s good… Never doubt it. 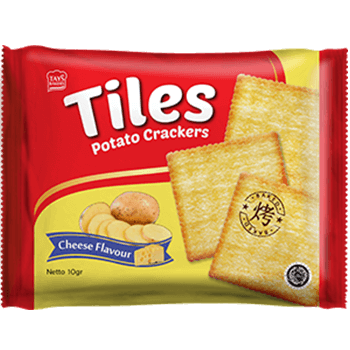 When you want a snack packed with potato inside and a crispy crunch, try this!